If you have arrived here from Helena Johansson http://willeasscrap.blogspot.com/ you are on the right track. 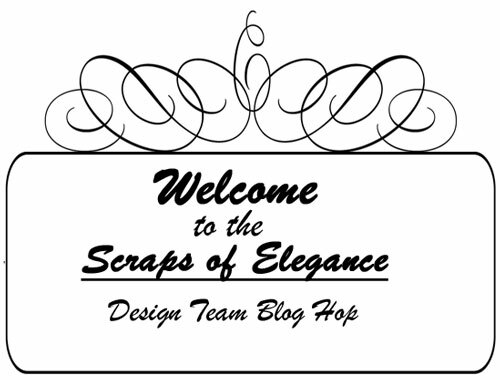 If not go back to the Scraps of Elegance Blog http://scrapsofdarkness.com/ScrapsOfElegance.html and start from there! You won’t want to miss anyone! 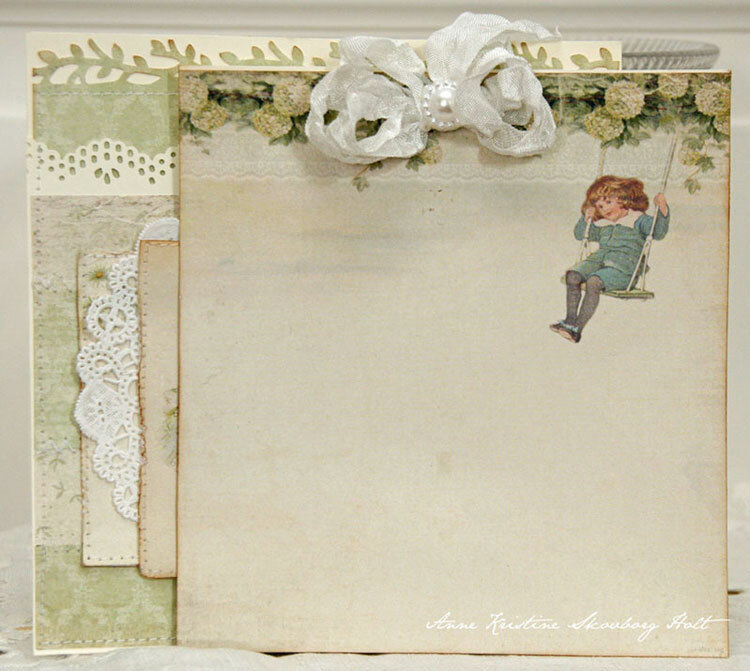 We are excited to be participating in the blog hop where the Scraps of Elegance September kit “Nostalgia” has been revealed and features our “Grandma’s School Book Collection”. Here a beautiful card made by our talented Anne Kristine using Grandma’s school book – Cornflower 6×6, Forest 6×6, Cut out sheet and Images from the past – Children. ♥ would you like to have the chance to win our lates collection Silent Night in 12″ and 6″ size? Be sure to check back then to see if you are the lucky winner of Pion Design papers! Thanks for the hop and the chanse to win this awesome collection! Oh my goodness, these are soooooo gorgeous. I totally love all the different lines of your paper, and I´m sooooooo grateful, that we´ve managed to get our local craftstore to get all your papers in stock now too finally, so we have easy acces to them all the time now too. I just love the vintage touch in them and the colors you´re using are soo gorgeous, just exactly as I like them, and your DT is awesome to give new inspiration too. I can honestly say that when I first found this website and saw the papers, I had to gasp. They are some of the most beautiful designs I have seen. Elegant, subtle, tasteful, beautiful. One of these days I will have to talk to my local craft shop about stocking them! I loved working with the Grandma’s schoolbook collection for our September kit! i love the papers. with the beautyful colors you can do a lot of different things. i can use them for my scrapbooks of for makings cards. even the most beautyfull christmas present you can make with it. Wow, stunning creations, thank you so much for the chance to win the latest collection! Ni gör verkligen underbara papper, som passar min stil prefekt. Kul att ni är med i detta kit av Scraps of Elegance. Hello, There’s no doubt that your web site could be having web browser compatibility problems. Whenever I take a look at your web site in Safari, it looks fine but when opening in Internet Explorer, it’s got some overlapping issues. A v2 electronic cigarette is the newest invention of electronic cigarettes to fill the market. casino x online is perhaps the most important information on each of the casino, without any stalling or delays.